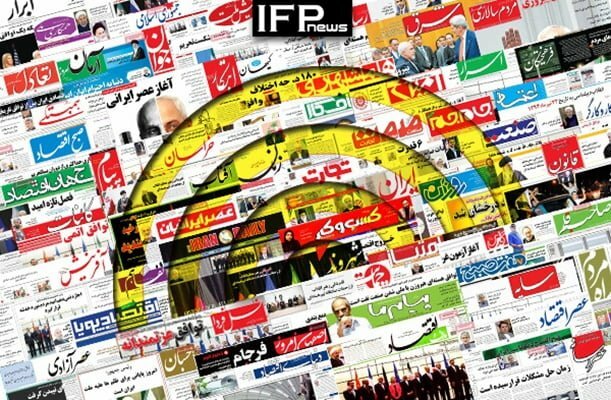 IFP has taken a look at the front pages of Iranian newspapers on Monday, October 29, 2018, and picked headlines from 13 of them. IFP has simply translated the headlines and does not vouch for their accuracy. The top story in all papers today was the ceremony of Arba’een, the fortieth day after the martyrdom of Imam Hussein, which will be marked on Tuesday in the Iraqi city of Karbala, with millions of pilgrims from across the world gathering in the holy shrine after a long march. Several papers today covered the remarks made by Leader of Iran’s Islamic Revolution Ayatollah Seyyed Ali Khamenei about the significance of passive defence. Also a top story was the energy bourse of Iran, where at least 280,000 barrels of crude oil were sold on the first day of its work.